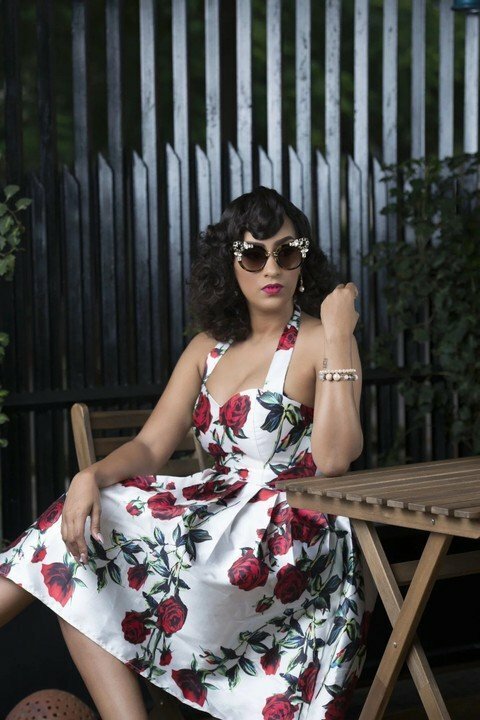 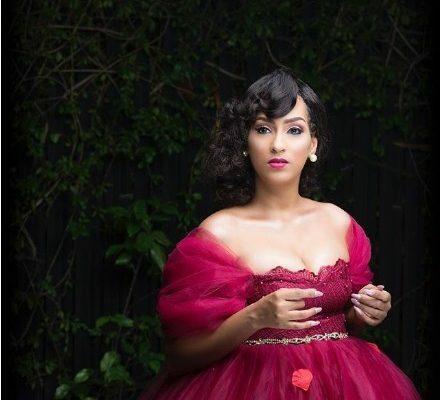 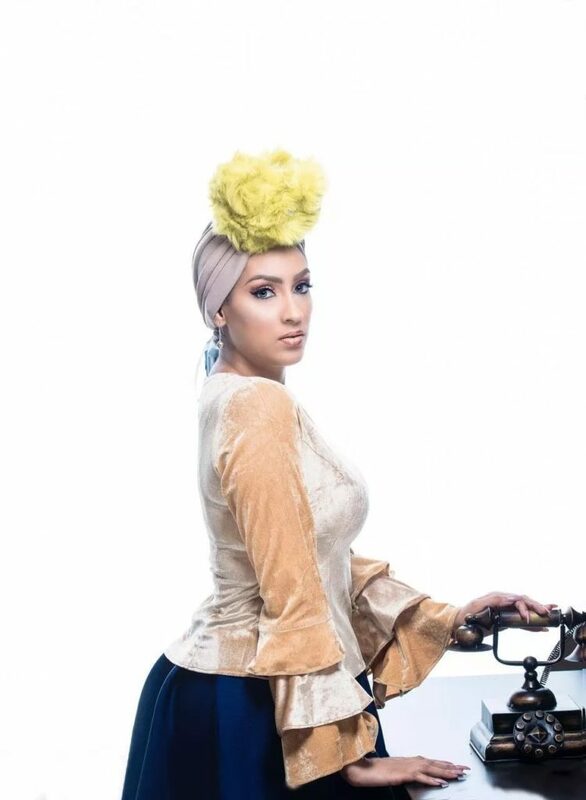 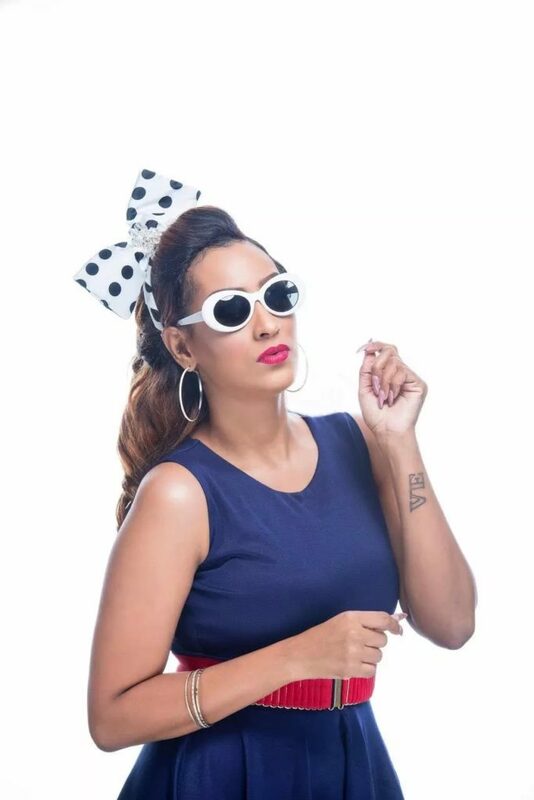 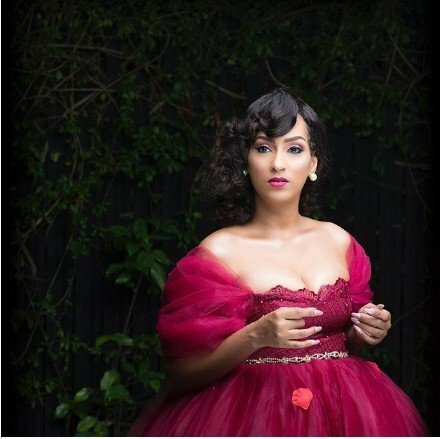 Actress Juliet Ibrahim has shared dazzling pictures of herself on a birthday photoshoot via her Instagram page! 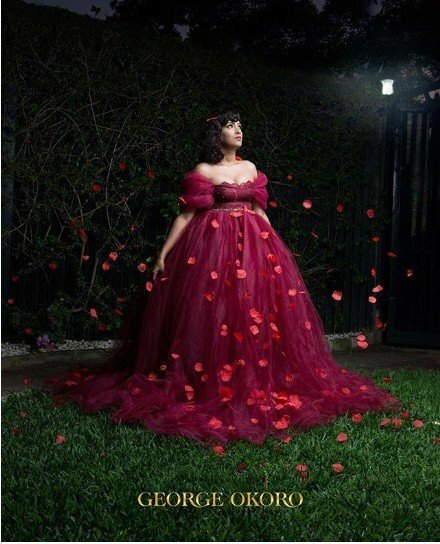 We all know the delectable actress through her hard work and ravishing beauty. 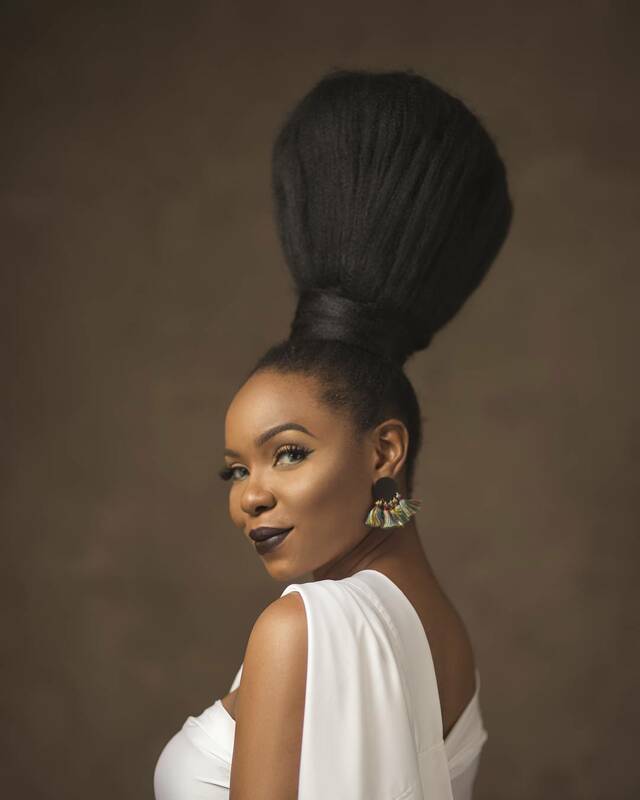 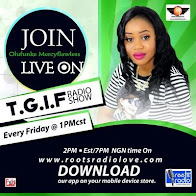 The light skinned thespian will be celebrating her birthday on March 3 and to mark her special day, she released some stunning photos. 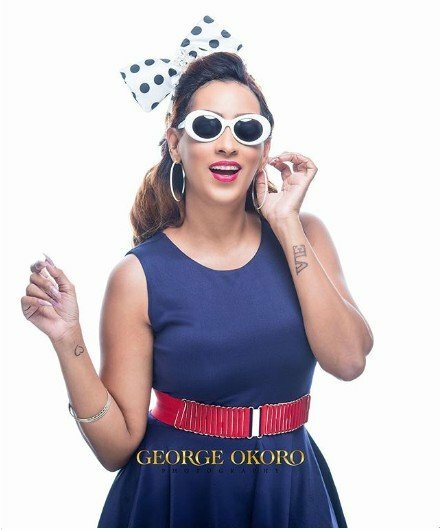 Ibrahim who is also a humanitarian and entrepreneur opted for a sultry and vintage-themed photoshoot helmed by popular photographer George Okoro.